Everyone wants to have a perfect camera on their smartphones so that they could enjoy capturing wonderful pictures that you never had. Google HDR+ camera is one of the excellent pieces of art for your Samsung Galaxy S9 and S9+ or another Android smartphone which enables you to enjoy perfect pictures just like a normal DSLR camera does. You can easily use this camera option with the XDA user KisaKuku’s port which is well supported by Samsung S9 and S9+. You can now get identical or better performance with Google HDR+ camera than that of Pixel+. It is one of the best camera options for all those who wanted to enjoy the advantage of working with Pixel 2’s HDR+ camera capabilities on their Samsung Galaxy S9 and S9+. 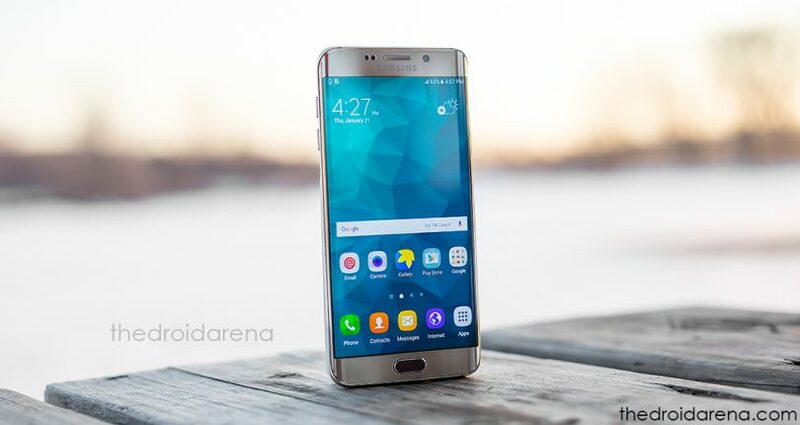 This software application has been well tested on the latest versions of Samsung Galaxy S9 and S9+, and hence you can efficiently use it hassle-free. 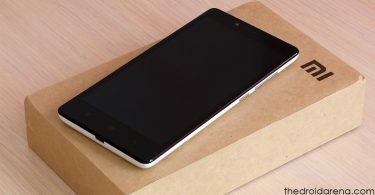 Compatibility is one of the most important things which makes an app indeed a huge success or a flop one. Google HDR+ is much compatible with a lot of devices in addition to Samsung Galaxy S9 and S9+. Here we are providing you a detailed list of all the 100% compatible devices with Google HDR+; please have a look. Must Read: Record Screen on Samsung Galaxy S9 & Samsung Galaxy S9+. 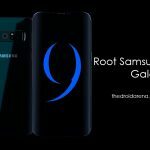 If you want to get this excellent application software installed on your Samsung Galaxy S9 or S9+ device; then this is the perfect place you are right at here. 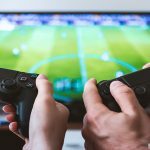 The installation process of Google HDR+ is not such a hard deal to crack on; the only thing you need to ensure is to allow downloading from the third-party applications. Google HDR Plus is a beautiful addition which is quite efficient at making your Samsung Galaxy S9 and S9+ a perfect camera. Follow the procedure given below to get this excellent app on your device. 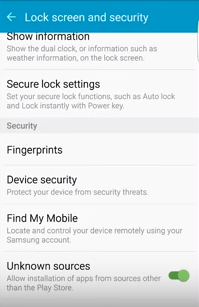 Go to the Settings option followed by moving towards the Security option. 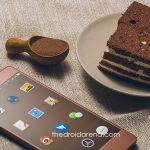 Now, select “Unknown Sources” from the provided list of options and then press the OK button which will further allow you are downloading various apps and games from third-party sources. You may use a file explorer app such as ES File Explorer on their device in order to work effortlessly to install Google HDR Plus. Now, download the Google HDR+ APK. Select the desired version and allow it to install on your device. The installation process takes a few seconds to get completed. Don’t forget to change “Config Camera HDR+” to “Nexus6 HDR+ Auto” in order to enhance your working experience more. If you are facing any battery issues in the new Samsung Galaxy S9/S9 plus, you can easily fix the issue with this guide, Read More: [How-To] Fix Battery Issues on Samsung Galaxy S9 Exynos. Go to Settings > Apps > App Manager. 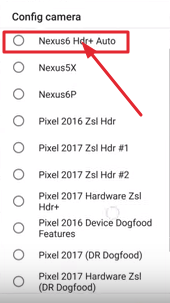 Now select Google HDR+ from the provided list and click on the uninstall option. The process will take a few seconds to complete and once done; you will get notified with the help of a notification message. Google HDR+ is just like a blessing for all the users of Samsung Galaxy S9 and S9+ which had enabled them to enjoy one of the best camera options they ever had. We have discussed all the related information to get this great application tool on your device; follow it carefully and enjoy seamless working with it. 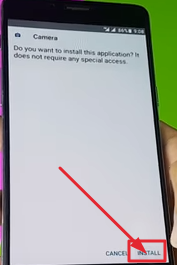 [How-To] Force Permanent Immersive Mode on Samsung Galaxy S9 & S9+. 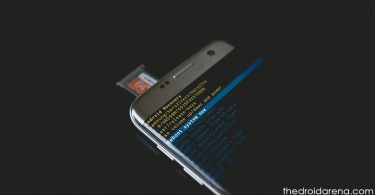 How to Disable Bloatware Apps on Galaxy S9/S9+ without Root [Guide].